Recently renovated with 5bedrooms and 3 1/2 baths! 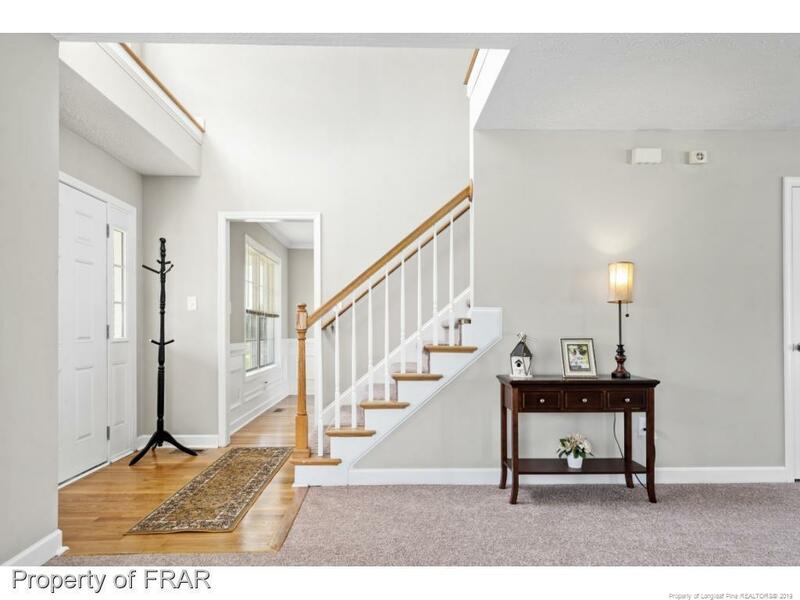 Real Hardwood floors on 1st Floor, Huge Living-room, Formal Dining-room, New Granite Countertops, New Backsplash, New Stainless Steel Apps, Big Master bedroom is downstairs with Trey Ceilings and Jetted Tub in Master Bath with walk-in closets for her and him. 4 Extra beds. are on 2nd floor with 2 extra baths. Fully Fenced Backyard with Shed and Screened Porch for you to enjoy. New Lighting and Plumbing Fixtures. This beauty is ready for you!